Corporate relocations can be complex and stressful, and we’re committed to making your employees’ moves as seamless and efficient as possible. Comprehensive services ranging from policy consulting, to cost-of-living analysis, to expense tracking and reimbursement management. Pre-move counseling, quality packing, moving, and storage for local and global moves. Rental and permanent home-finding assistance, career counseling solutions, spousal assistance, and a suite of services to ease your employee’s transition into a new community. Home marketing assistance, property management, and even home sale assistance programs. 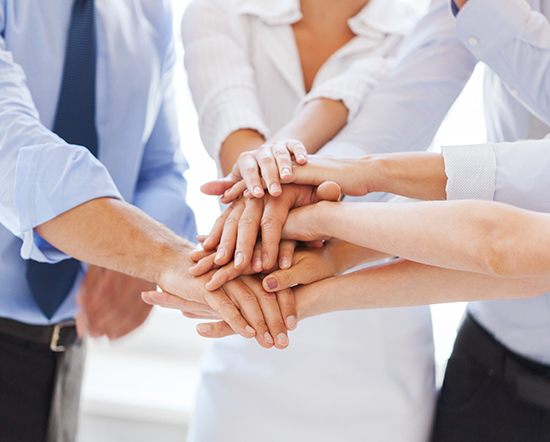 We help your employees make the best decisions possible based on your corporate move policy. As a part of our service, we provide employees with detailed, move-related counseling on potential tax impacts and more. In today’s world, quality people are most often a company’s number one source of competitive advantage. It stands to reason, then, that the costs associated with recruiting, relocating and compensating top talent represents a substantial corporate investment. So it is to every company’s advantage to make sure the process of relocating a key employee and his or her family to a new home is done with an extremely high level of professionalism, care and service. King Concierge Service helps manage the complexities of moving by providing a personal assistant to an employee’s family. This King concierge serves as a personal guide who will assist a transferee’s family from the point of departure to the point of arrival. It’s the closest thing to not moving at all. The King Concierge Service is present in both the place of origin and destination, to detail every possible aspect of moving. This includes, but is certainly not limited to, planning and sorting, labeling and identification, packing and loading, arranging for maid services… whatever it takes to make the move go smoothly and effortlessly. Think of the King Concierge as your employee’s personal moving guru, who will handle the hundreds of details that mean the difference between a successful move or a not-so-pleasant one. The King Concierge Service Team. The people on your team represent an elite corps of experienced drivers and movers. These professionals have earned the privilege of serving an elite clientele because they’ve been shown to provide the best customer service, have the lowest claims ratio, and the best on-time performance. The King Concierge Service team will do whatever is required to provide the best moving experience possible. 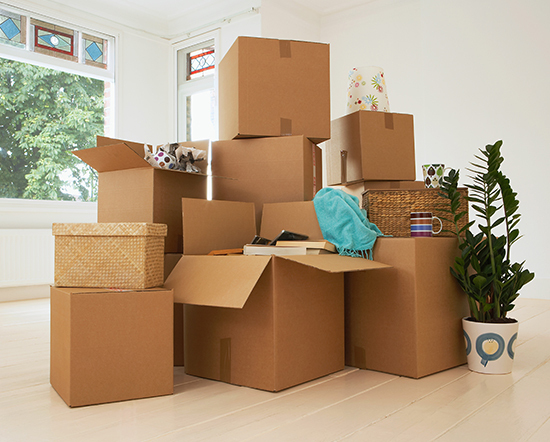 Packing and Crating: Properly packing your valuable belongings is key to a successful move. Our experienced team of experts uses proven techniques to safely pack your possessions. We also offer custom crating solutions for items such as large mirrors, glass-top tables, chandeliers and other delicate items. If you prefer to pack some or all of your own items, we’ll provide you with tips to assist you in this very important process. Moving timetables don’t always align, so we offer safe, clean, individual storage solutions to meet your short- and long-term storage needs. We’ll quickly, cost-effectively and safely handle your shipment under 2500 lbs. locally or internationally. As a full-service specialist, we understand that not all moves are “big” moves. It’s simple, We bring it, we pack it, we store it, we move it and deliver it right to your door. And if timing is an issue, we’ll safely store your belongings in one of our secure facilities. United Container Services is there to make your move more convenient and less stressful by providing you with portable storage containers that meet your specific needs.